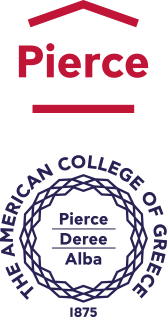 The American College of Greece | A Special Athens Voice Issue, Powered by Our Students! Home » News & Events » News » A Special Athens Voice Issue, Powered by Our Students! A Special Athens Voice Issue, Powered by Our Students! 13 years of Athens Voice. 39 Deree students. 1 awesome anniversary issue! 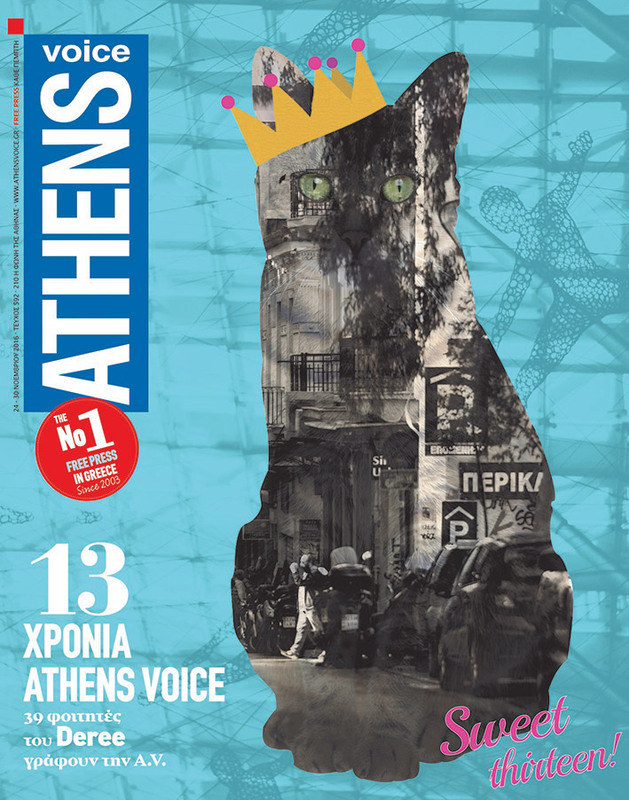 Athens Voice, the city’s uber-urban free press newspaper, just turned 13 and received the best gift: a special, “sweet thirteen” birthday issue, powered by Deree students! In a unique collaboration, students from our Bachelor programs in Communication, Marketing, Visual Arts, Graphic Design, as well as members of the International Honors Program, Photography Club, and Deree Gazette, took to the streets with brand new titles – photographer, journalist, writer, visual artist – and explored the city with fresh eyes! Street art and wildlife, neoclassical beauty and vintage newsstand anarchy, Athenian habits and creative hubs, the underground and the new age crowd; you can find it all in this special “sweet thirteen” issue! Grab a copy from the stands in the Main Corridor or from AV stands around the city and flip through its colorful pages. Enjoy our students’ inspiration, expression, imagination, and beautiful moments of realization; everything that brought an outstanding issue of Athens Voice (and Athenian life) together!